A timeless river, flowing and melodic like the histories that run through it. “Dave,” a haunting but gentle conversation between a man and his wife, reflects on changing times, while “A Perfect Day for Tyger Fish” maintains that some things will always remain the same. In “The Revenge of the Great House,” a solace-seeking city slicker journeys to the country and discovers some shadowy secrets. Drawing on the familiarity of family solidarity, place, rootedness, loyalty, and love, Kibler fashions a literary tour de force. These are stories to be read aloud in quiet voices, treasured within gentle hearts, and remembered by generations. 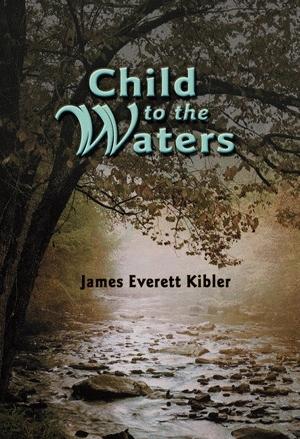 James Everett Kibler resides in Athens, Georgia, where he is a professor of English at the University of Georgia. A longtime Southern literary scholar, he has written and edited a dozen volumes and many essays on subjects including botany, agriculture, Southern art, gardens, folklore, architecture, and literary figures. His last book, Our Fathers’ Fields, won the Fellowship of Southern Writers Award for Nonfiction in 1999.